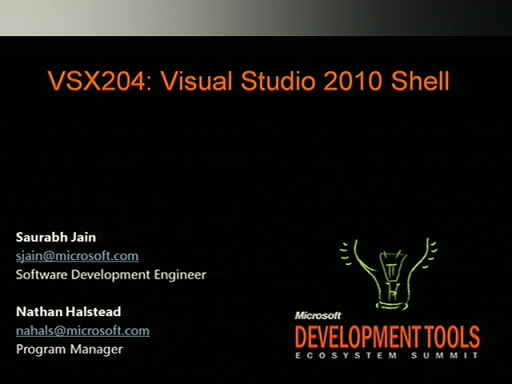 T4 is a template-based code generation engine built into Visual Studio. 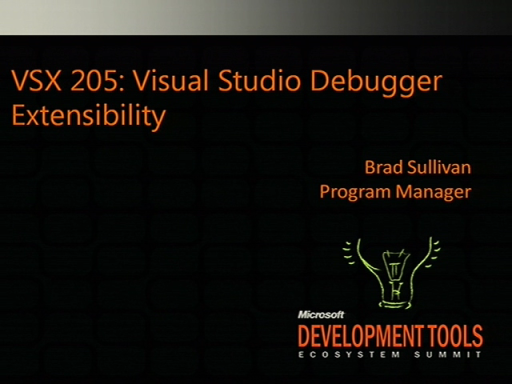 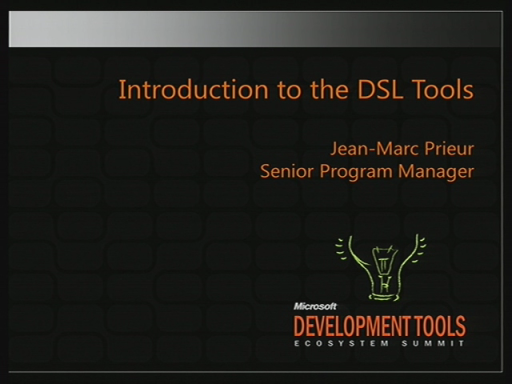 This session provides an end-to -end overview of developing a code generator for a Domain-Specific Language, from template syntax and transformation process, to template debugging, to integration and deployment of code generators in Visual Studio packages. 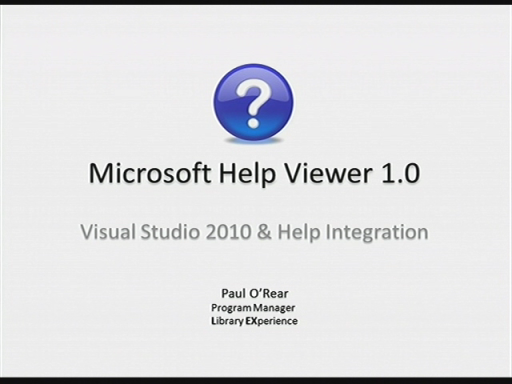 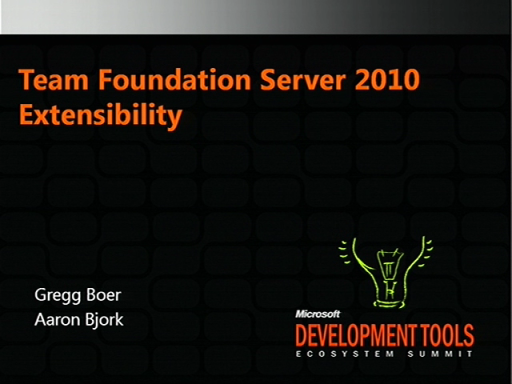 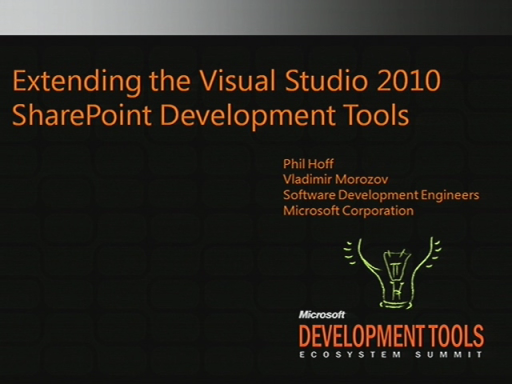 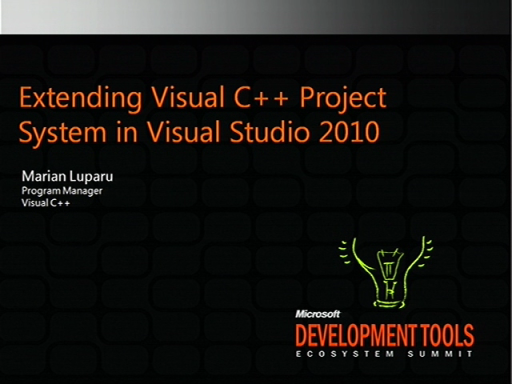 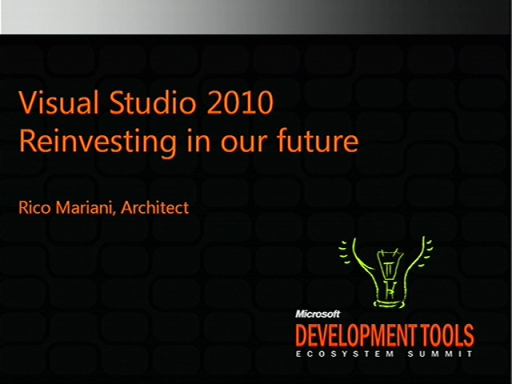 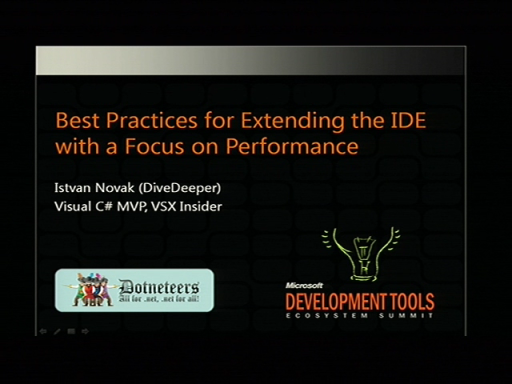 This session covers the breadth of the functionality offered by T4 and highlights the improvements made in Visual Studio 2010. 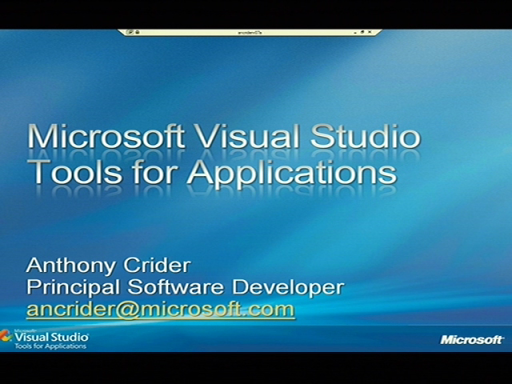 Sample source code is available for download here.